Help our shamrocks shine the first weekend of August! Be a part of our fine team of volunteers, who come from 15 states, 108 zip codes, speak 12 languages and donate more than 11,000 hours of service to the festival! 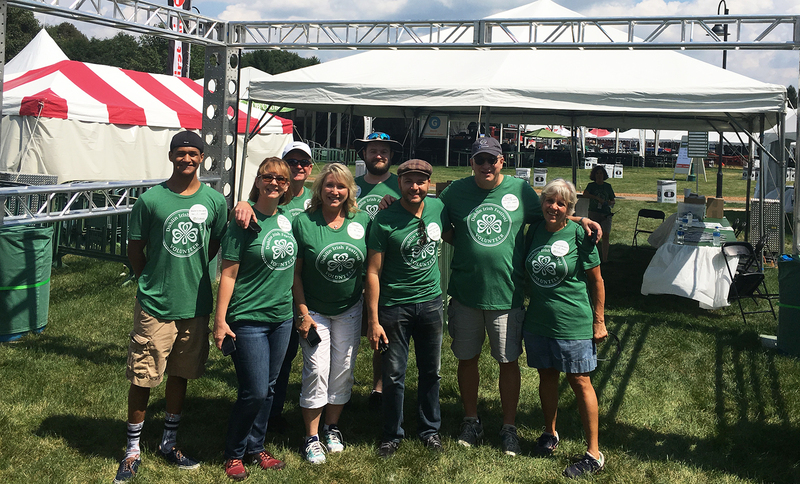 It takes a small army of weekend volunteers to welcome the world to Dublin, Ohio for the largest three-day Irish Festival on the planet. Weekend volunteers are asked to give at least one four-hour shift. Families are welcome to volunteer together. Minimum ages in various assignments will be posted on the application site. 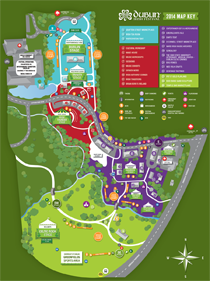 For the assigned day of volunteering, all volunteers receive parking, shuttle service to Volunteer Headquarters, onsite hospitality, Festival entry, and one complimentary ticket. All volunteers will receive an official Festival shirt, pre-event training, and Festival merchandise presales. Mostly, all volunteers get to have FUN, experience camaraderie, and develop a new or renewed sense of Dublin community/Irish culture pride!